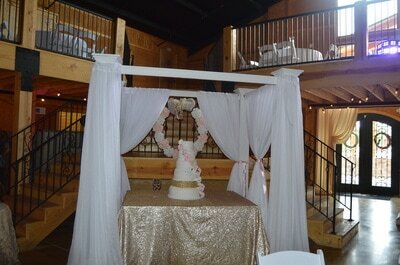 Do you want to experience what we do best at Grand Finale Events & Decor, LLC? What we do at Grand Finale Events & Decor, LLC is unique. Traditionally, a wedding/event designer and wedding/event coordinator are two very different companies. 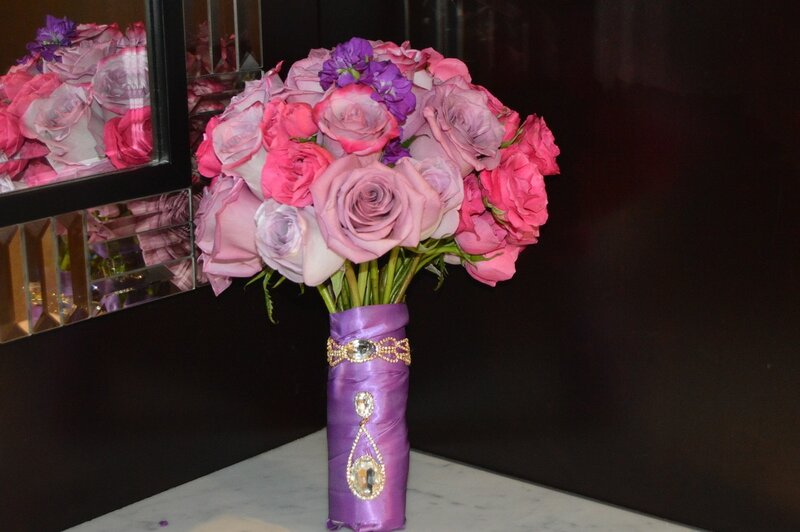 At Grand Finale Events & Decor, LLC, The Grand Finale Production: Planning + Design service collection affords clients with both services. You might need both or you can choose between the two. We will talk through our customized options and find the perfect fit for you. 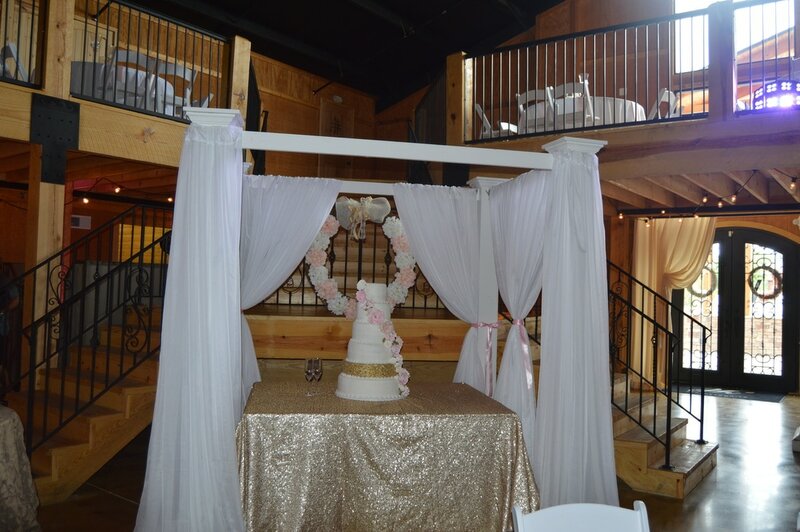 For the couple that has their wedding planned out with all of the key vendors but are looking for someone to help with logistics on the day of. This month of package includes review of all vendor contracts, development of a detailed itinerary, and day of support. Have you thoroughly planned and thought out all of the details of your wedding? 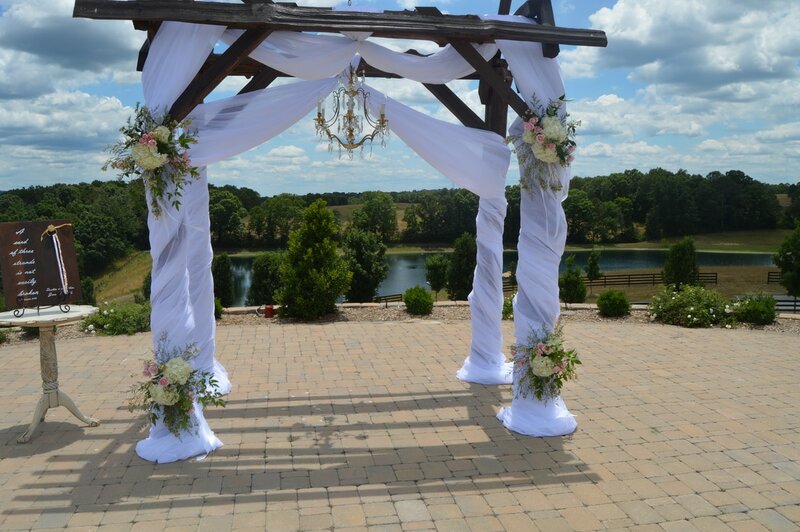 Do you want your family and friends to relax and enjoy the day of your wedding? If you answered yes to these questions, then Pass the Script: Wedding Day Management formerly known as day of- or month of coordination is just for you. 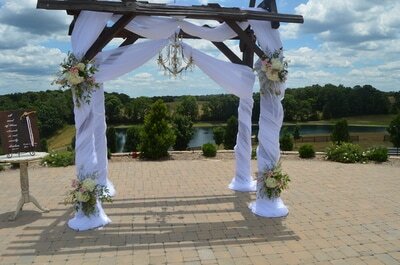 Count on Grand Finale Events & Decor, LLC's professional coordinators to organize final wedding to-dos. This collection includes the following. 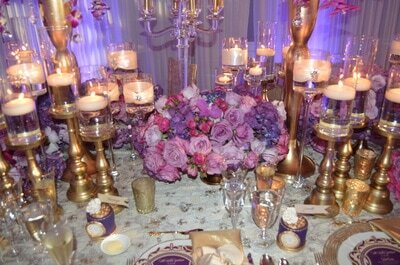 Grand Finale Events & Decor, LLC know how to throw a good party! 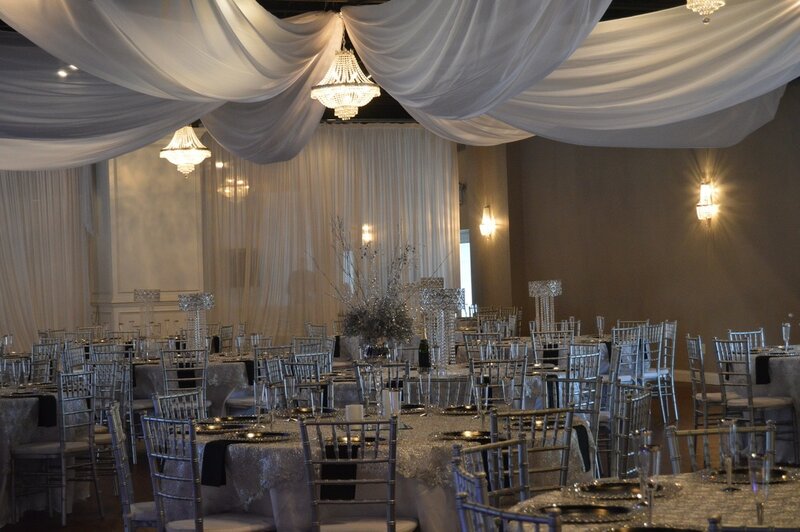 From birthday celebrations, anniversaries, and holiday parties, we ensure that all the work is left to us so you can enjoy the festivities with your guests. With customized approach, we will find the perfect venue, connect you with the right vendors, and be there on the day of to support you throughout the event.